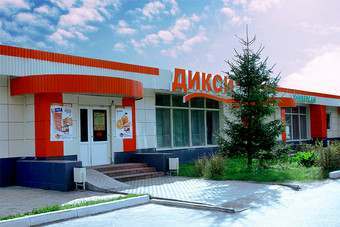 Russian food retailer Dixy has announced a 4% increase in like-for-like sales for the first quarter of 2014. For the first three months of the year, the retailer saw like-for-likes rise 4.1%. It posted revenue growth of 17.8% to RUB49.8bn (US$1.43bn). Sales were bolstered by the "strong performance" of Dixy's supermarket division which experienced 16.4% sales growth. 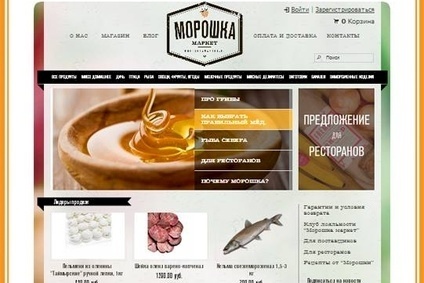 However, sales from neighbourhood stores fell 4.7%. Total selling space for the firm increased by 19% versus the same period last year. Dixy took its number of stores from 1,544 to 1,825. Earlier this month, larger rivals X5 Retail Group and Magnit reported 6% and 7% increases in like-for-like sales for the first quarter.